My Mum says I'm cool! Boxer. 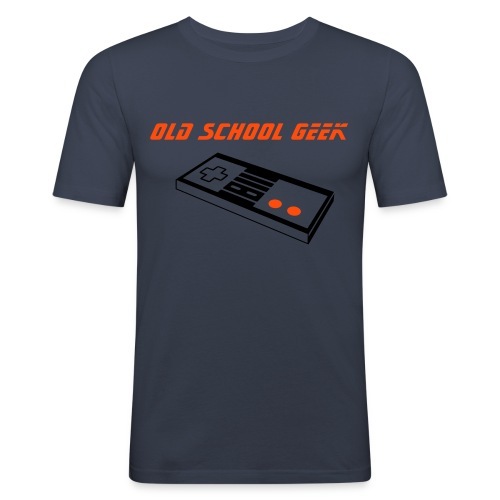 Old School Geek NES Shirt.